Jaycie was born and raised in the Pacific Northwest in Port Angeles, Washington. She earned both her degrees (BA in Social Work and Master in Public Administration) at the Evergreen State College here in Olympia. 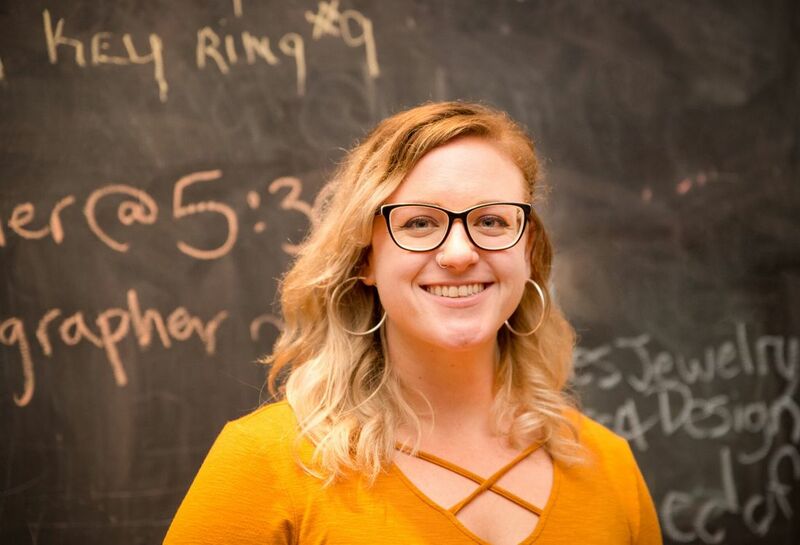 Prior to QV, Jaycie worked for Residential and Dining Services at the Evergreen State College for six years, most recently as the Program Support Supervisor. Jaycie has worked for Quixote Village since June 2015, starting as the Case Manager and then becoming the Program Manager. We are excited for her to continue her work as the Executive Director as of December 2018. In her spare time she enjoys going to shows of all types of music, reading as many books as possible, and spending time with her friends, family, and pets. Jaycie received the Thurston County Homeless Housing Hero Award in March of 2019 for her outstanding work at the Village and the community. 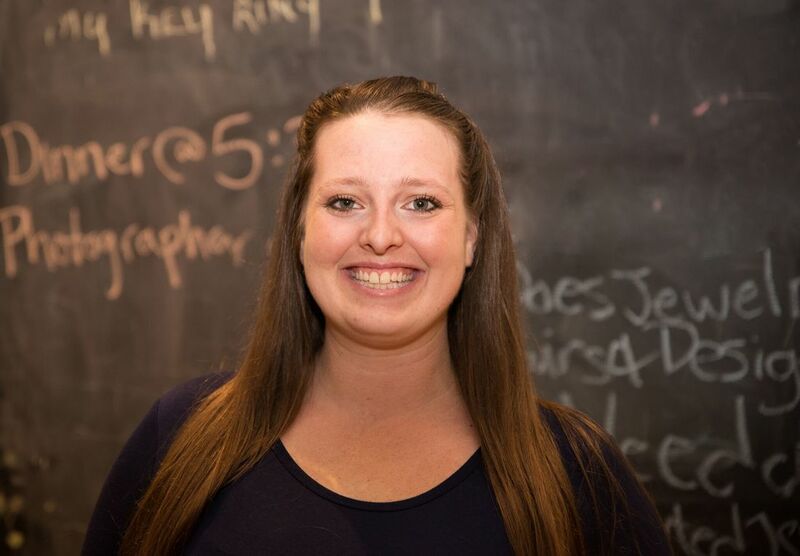 After moving to Colorado from the east coast, Amanda began her career in advocacy work. She first spent 2 years working for the Boulder Shelter for the Homeless before coming to the Pacific Northwest, where she became a counselor with the Washington Department of Social and Health Services assisting in competency restoration. Currently, she is studying Social Work at the Evergreen State College, focusing on a community integrated framework. Before being hired at Quixote Village in May 2018, she worked as the Grant Writing Associate for the YWCA Olympia. Amanda spends her spare time outdoors– hiking, kayaking and shell-fishing with her Labrador retriever. ​Marissa earned her AA at SPSCC and BA in sociology and law and justice from Central WA University. She began her journey in the social work field working for DSHS and after 3 years, decided to change her approach to social services, trusting and supporting the permanent supportive housing model QV provides. “I think this model brings a more efficient approach to homelessness, with impacts and results happening much faster.” She has had training in Trauma Informed Care, Motivational Interviewing, Crisis Response, and Emergency Management. Marissa spends free time with her family and animals, tinkering around the house, cooking/baking/eating, and enjoying the outdoors in the PNW. Luca is an east coast transplant who has been living in Olympia for about 7 years. They are currently an undergrad student at The Evergreen State College focusing on Somatics and Psychology. Luca also does work through the Dispute Resolution Center’s Youth Empowerment Services (YES!) Team, facilitating workshops on emotional literacy and conflict resolution with middle and high schoolers in Thurston county. Outside of school and work, they enjoy reading, dancing, and being outdoors. Joe Shorin has a passion for public service. For more than 25 years, Joe has served as legal counsel for several state agencies, boards and commissions, focusing on environmental, natural resources, real estate, and tribal law. Joe has also served as a member of several non-profit and advisory boards, including the Thurston County Volunteer Legal Clinic, the Cooper Point Association, the Thurston County Parks and Recreation Advisory Board, the Olympia Unitarian Universalist Congregation, the Washington State Bar Foundation’s Loan Repayment Assistance Advisory Committee, and the NOVA School. When not pouring over contracts, statutes and bylaws, Joe is a jack of his many passions but master of none. These include cooking, gardening, backpacking, cycling, reading, racquet sports, home improvement/repair, and reading books about dead presidents. Joe received his BA in Environmental Studies from Rollins College in Winter Park, Florida, and his law degree, with emphasis in Natural Resources Law, from the University of Oregon. As Port Blakely’s Director of Forestry, Mike Warjone oversees all aspects of land acquisitions, forest inventory, finance, growth and yield modeling, silviculture, GIS and forest health. Mike joined the company in 1997, and has since worked in both the US and New Zealand operations. 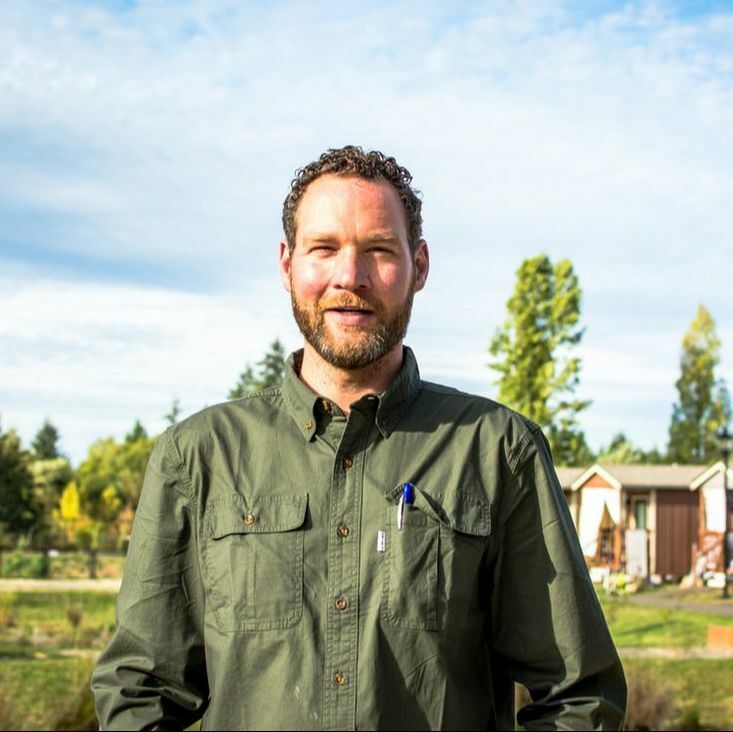 He also represents the industry as a board member for Washington Friends of Farms and Forests and the serves on the policy committee at the Washington Forest Protection Association. 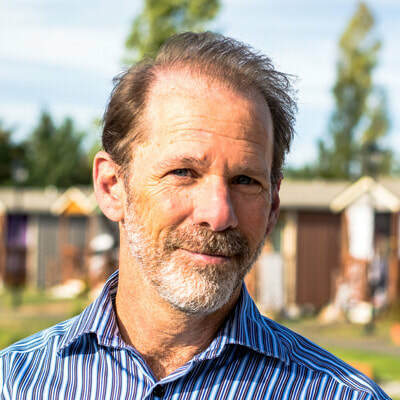 Mike received a Bachelor of Science in economics from Willamette University and an MBA from the University of Washington. Mike lives in Olympia, Washington, with his wife Bree and his daughters Sam and Jasmine. For the past 24 years, Jeff has worked in various accounting and auditing positions in Washington State Government. He received his BA in Accounting from Tennessee Technological University. Jeff currently is a Financial Analyst Supervisor with the Office of Superintendent of Public Instruction. He champions Franklin Delano Roosevelt’s idea of an Economic Bill of Rights as proposed in 1944. That is every person has a right to basic housing, water, and food, the right to a sustainable job, the right to adequate medical care, and the right to a good education. Jeff is a member of the Westminster Presbyterian Church and has been a behind-the-scenes worker and funder for homeless and social justice causes for more than 25 years. As VP of Operations at Hemphill-O’Neill Company Brendan manages and directs the planning, budgeting and operations for all forestland activities in close collaboration with other members of the executive management team. Prior to that, Brendan served as the Budget Director for the State of Washington’s Attorney General’s office, overseeing the AG’s budget development, expenditure projection and reporting, as well as billing and cash flow management. Brendan received a Bachelor of Commerce in Finance and Accounting from the University of Ottawa, and an MBA from the University of Washington. He is keen to serve the local community and explore and implement thoughtful and effective solutions to present day issues. He lives in Rochester, Washington, with his wife Erin, and their 4 young children. A Minnesota native, Anne moved to Olympia in 1992 to attend The Evergreen State College and never looked back. When her dream of saving the Earth was crushed by the realization that it might require math skills, she switched directions and earned a Master in Public Administration. In the winter of 2014 Anne combined her love for running and people and founded a non-profit, Level Road Runners, with the mission of transforming lives through running. She works as a Community Engagement Specialist at the Thurston County Prosecuting Attorney’s Office, spins pedals and tunes in The Valley’s Indoor Cycling Studio, and volunteers at various organizations around Thurston County, including Panza, the Strophy Foundation and the Mayday Foundation. She loves spending time with her three kids and hitting the slopes on the weekend to soak up fresh air and sunshine! ​Amy grew up in northern Minnesota and moved to Washington in 1996. In 2000 she moved to Olympia after being hired with the Olympia Police Department. During her 19 years she has worked as a detective investigating crimes against children and vulnerable adults. She then moved into the schools working as a School Resource Officer at both Olympia high schools. She returned to patrol and was a training officer for five years before promoting to Sergeant. Last summer she volunteered to be the Sergeant for the Downtown Walking Patrol; a position she thoroughly enjoys. Amy starts her day with a dose of Crossfit and tries to find a few minutes wherever she can to read or listen to a podcast. She loves spending time with her best friend (her husband) and enjoys planning parties and decorating. Jeff is currently the Chief Criminal Deputy Prosecuting Attorney for Thurston County. He is a Veteran, having served as Armored Cavalry and a Tank Officer in the US Army. After 25 years, he retired from the Army Judge Advocate General’s Corps. He has served as a senior prosecutor, senior defense counsel, general counsel, and an Army trial judge. In his spare time Jeff likes to spend time with his family, garden, go sailing, and watch his favorite Seattle sports teams. Raul was the Program Manager at QV for four and a half years up until March of 2018. He is currently the Probation Manager at Thurston County District Court. He loved us so much that he decided to join our board in May of 2018! Raul has over 15 years of experience working as a probation officer on the local, state, and federal level. He graduated from Seattle University with a Bachelors in Criminal Justice. In his spare time he likes to go fishing with his family and two pugs. For the last twenty years, Laura has worked as a lawyer for state government, serving a variety of state agency clients with a special focus on environmental law and appellate practice. During this time, Laura has also provided free pro bono legal services to low-income individuals in Thurston and King Counties, including representing tenants in eviction proceedings and helping tent city residents obtain a permit from the City of Seattle. Prior to law school, Laura worked at a women’s homeless shelter in Pittsburgh. In addition to currently serving on the Panza Board, Laura sat on the Board of Thurston County Volunteer Legal Services and the Capitol Campus Childcare Center. Laura and her family live in Olympia and enjoy spending time together outdoors with their large and hyperactive dog.